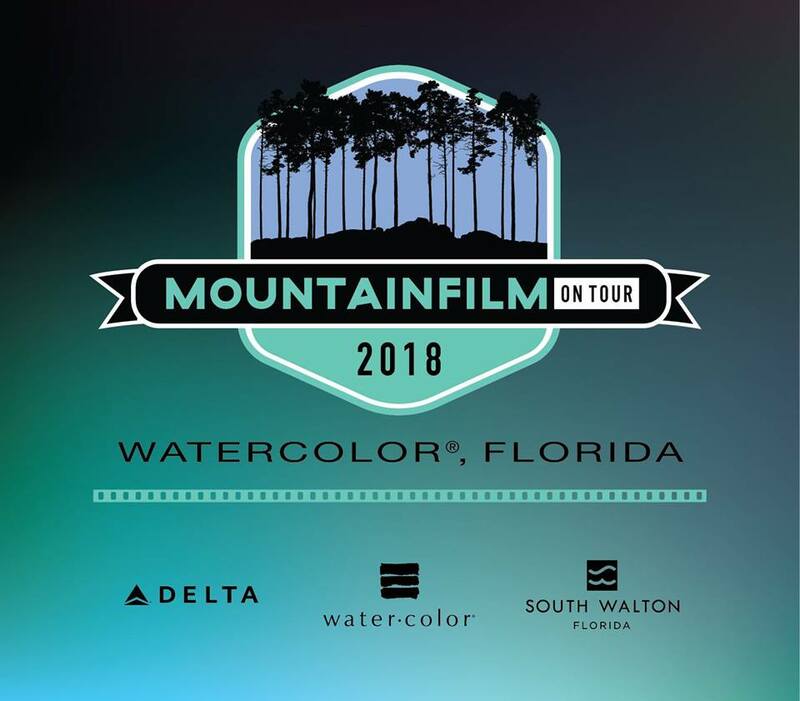 Enjoy a breathtaking and motivational evening under the stars when Mountainfilm on Tour returns to WaterColor’s Marina Park Amphitheater November 1st through 3rd. Celebrating its 18th year, this year’s event includes a third day addition to the outdoor film festival dedicated to educating, inspiring and motivating audiences about issues that matter. Each year, a selection of films from the International Film Festival is taken on the road to reach audiences who otherwise would not have a chance to experience the festival. The films selected for the show will explore themes connected to the Mountainfilm mission of exploring cultures, preserving, environments, and promoting adventure. 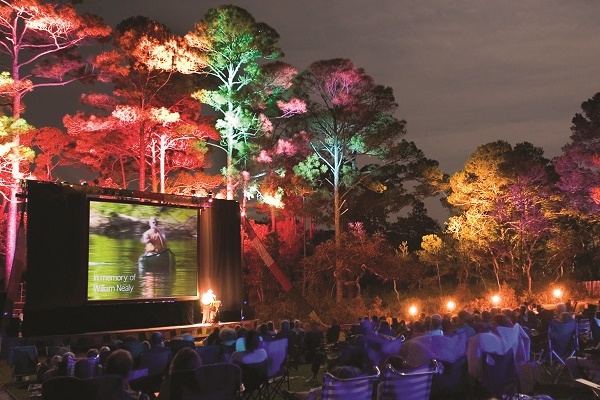 WaterColor’s Marina Park offers an inviting outdoor setting for these moving films with a starry backdrop to enhance the unfolding clips of thought-provoking films. A Mountainfilm presenter will guide the audience through the program providing insight on the films, filmmakers and subjects. Each evening, gates open at 5:45 p.m. with films beginning at 7 p.m. Tickets will be available online September 1st at www.mountainfilmfl.com with discounted pricing offered prior to day of event. Food, beer and wine will also be available for purchase at the festival. A Coastal Eco Tour with a certified Master Naturalist, for a paddle on Western Lake on Saturday morning, November 3rd at 11 a.m.; guests can bring a board or rent a board, kayak or canoe at the WaterColor BoatHouse. Kidz Kino, a mini-festival that features kid-friendly films for attendees’ ages 6-12, is available at the WaterColor BoatHouse on Friday and Saturday evening during the main show; parents must be present to sign their children in and out of the venue. Guests who stay at WaterColor Inn during Mountainfilm on Tour can take advantage of the festival package, which includes two nights in a beachfront guest room at WaterColor Inn, as well as two complimentary tickets to both nights of the event. Other vacation packages are also available at a variety of St. Joe Club & Resorts properties including The Pearl Hotel and WaterSound Inn. For details and to purchase tickets, please visit www.mountainfilmfl.com.